Our induction cooktops will turn off if the temperature reaches 300oc or the cooktop is on for more than 9 hours, if you forget to turn it off. Only the area that is heating becomes hot, so the rest of the cooktop is cool enough to touch and the residual heat indicator advises when it is safe to touch or clean the surface. In a busy world, home chefs demand appliances that provide fast heating and instant response to adjustments in temperature. Induction cooktops are visually appealing and seamlessly integrated into the kitchen benchtop, but it’s the ASKO induction cooktop features that are truly transforming Australian kitchens by reciprocating with user preferences. 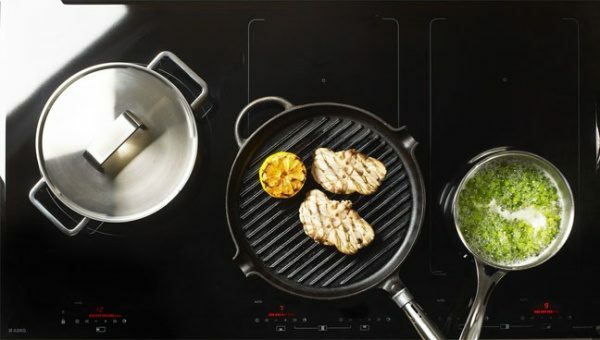 Whether you are a novice chef or a master chef, you will be amazed how easy it is to achieve perfect results with an induction cooktop. What are the benefits of an induction cooktop? Induction cooktops produce an electro-magnetic energy field that turns the cookware into the heating element while the remainder of the cooktop surface remains cool enough to touch. Induction cooking is creating a revolution in Australian kitchens, with many more advantages than you might imagine. Here are some benefits of an induction cooktop that may sway your purchasing decision. 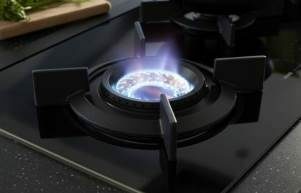 Energy efficiency: Magnetic induction directs around 95% of heating energy directly to the cooking vessel. Compare this to approximately 45%-55% when using gas flame or electric coils. A cooler kitchen: As induction heat targets the pot or other vessel, less radiant heat is dispersed into the air, allowing your kitchen to remain cooler and a great place for entertaining friends even while cooking. 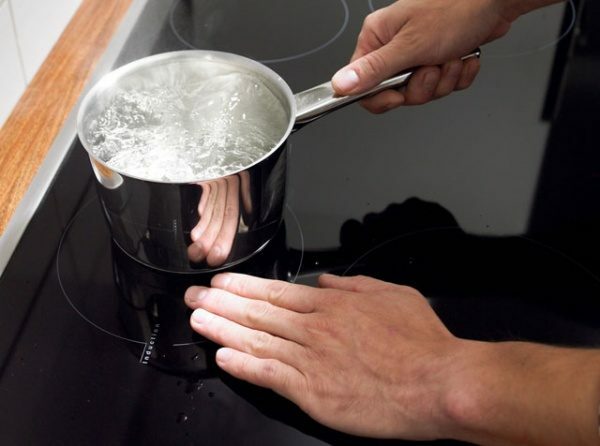 Time saving: An ASKO induction cooktop will heat a pot of water in half the time it takes to boil using a traditional cooktop. This equation translates to all forms of cooking on an induction cooktop, giving you the edge for preparing home cooked meals on time, every time. Safe to touch: With induction cooking, the pot heats up while the cooktop remains cool to touch – a definite bonus for busy parents of children with prying hands. 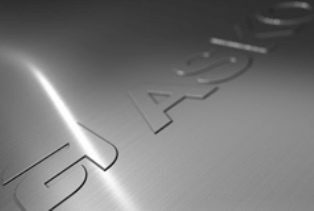 Safety-first ASKO cooktops deliver on all fronts. 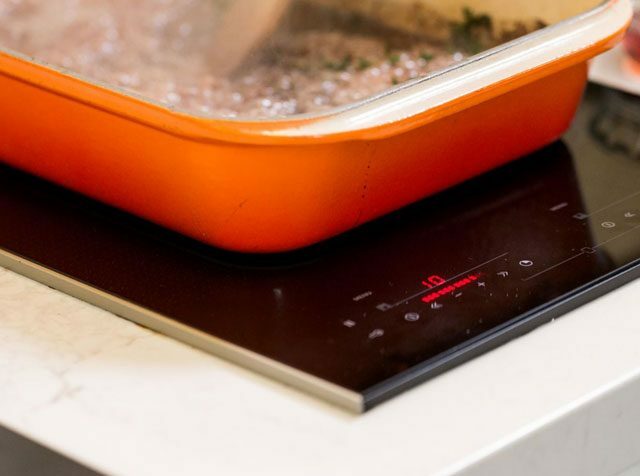 Precise temperature control: Induction cooktops are perfect for slow melting of chocolate and sauces at very low temperatures, with no fickle gas flame or an ineffective electric coil to ruin the prep. 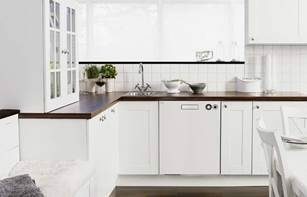 Easy cleaning: The flat surface, hard wearing ceramic glass and full integration into the kitchen benchtop makes cleaning a breeze. 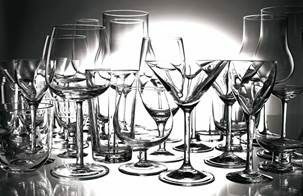 In addition, it’s easy to wipe away spills as the cooktop remains cool, with less chance of foodstuffs sticking and tarnishing the surface. Versatility: Induction cooktops utilise bridge zones for an expanded cooking surface, with lots more amazing and adaptable features all accessed by fingertip control on the attractive user interface. How many amps does an induction cooktop use? Induction cooking is powerful, although they are not a drain on electrical power sources. Magnetic induction energy is precisely targeted and ASKO induction cooktops are manufactured to meet stringent Australian safety guidelines. The amps used even during intense cooking remain well within the safe spectrum, so you don’t need to worry about overloading the appliance or electricity cutting off in the middle of cooking. In addition, ASKO partners with a nation-wide team of appliance specialists, so you can choose to have your cooktop installed and hard-wired by an ASKO-trained technician to ensure the appropriate electrical connections are in place. Your technician can even demonstrate all the safety and performance features of your new ASKO induction cooktop in your own home. 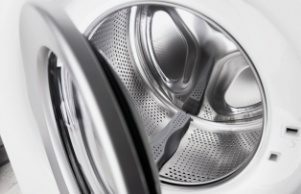 Do induction cooktops use more electricity? Induction cooktops use electricity for generation of electro-magnetic energy, but they are incredibly energy efficient to run. Induction cooktops heat (and cool) instantly and the speedy cooking time translates into energy savings every time you prepare meals, ultimately reflected in lower power bills. In addition, ASKO induction cooktops incorporate 6 automatic functions for cooking at ideal temperatures. If you are grilling, frying, simmering, boiling, wok cooking or keeping food warm, ASKO induction cooktops reciprocate precisely, without wasting energy. 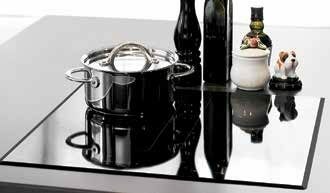 ASKO induction cooktops are available in 60cm and 90cm models that can be fitted directly above your oven. Our smaller 33cm Domino Bridge Induction Cooktop is another great option, where two separate cooking zones can be bridged as one for optimal food preparation even in smaller kitchens. The child-safe controls are a breeze to use, while additional safety features include a residual heat indicator, overheating switch-off and a cook-time limiter if the appliance is accidentally left on. 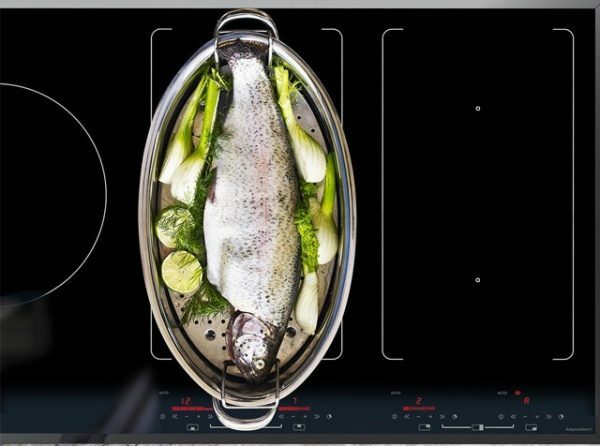 Induction cooking may be new, but traditional ASKO manufacturing is on full display, with highest quality stainless steel, durable single-piece components and fully recyclable materials all showcasing appliance excellence that can’t be imitated. 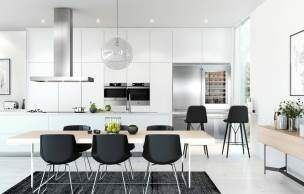 Integrated appliances are in demand from home owners, renovators and builders, and with more than 600 agents Australia-wide and products at affordable prices, ASKO are the go-to appliance specialists that will make your induction cooking dreams come true.